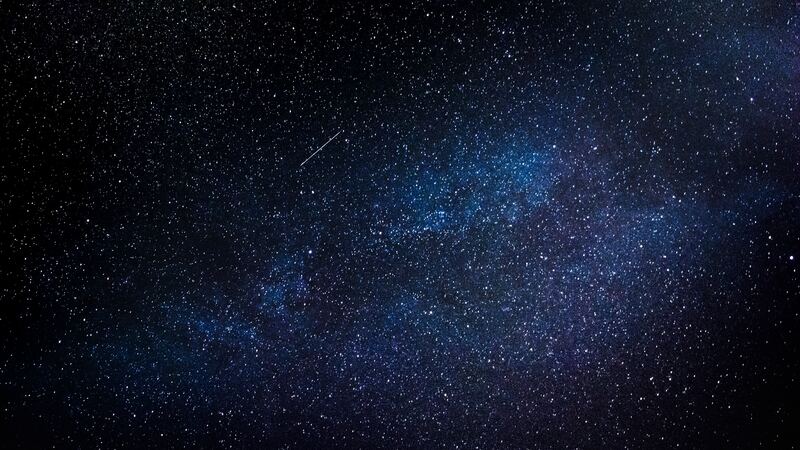 What do televisions and space exploration have in common? No, we’re not talking about a cheesy physics joke; rather, this is the story of an often-overlooked piece of equipment that deserves a place in the annals of telecommunication history. 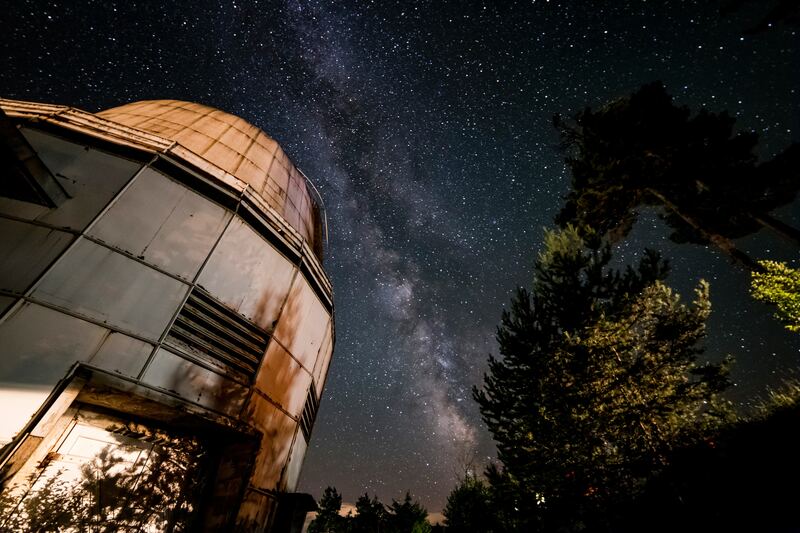 Some would argue that the traveling-wave tube (TWT) has not received the recognition it deserves when it comes to the history of space travel and communications – until now. 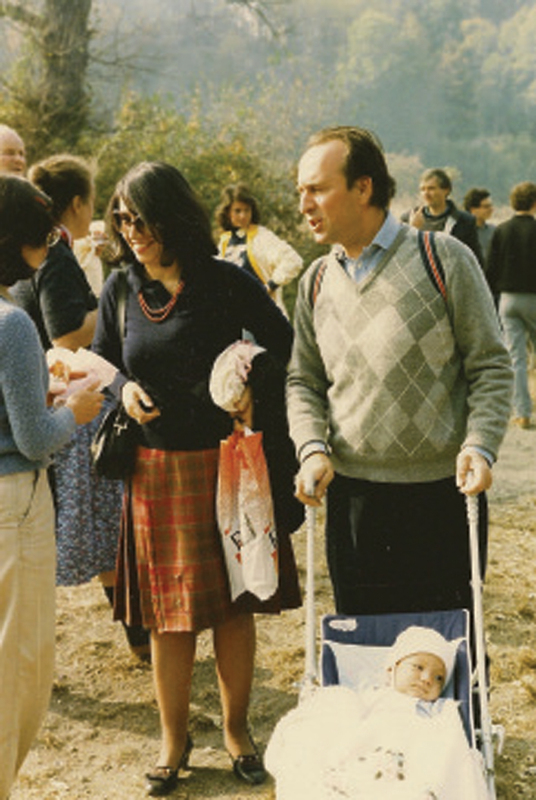 A group of researchers based at the Aix-Marseille Université in France has published a review looking into the history of TWTs, recently published in EPJ H.
Luciano Maiani, Pucci de Stefano, and their child Camilla at the Theory Division picnic, CERN 1985. Understanding the Universe requires first understanding its building blocks, a field covered by particle physics. Over the years, an elegant model of particle physics, dubbed the Standard Model, has emerged as the main point of reference for describing the fundamental components of matter and their interactions. The Standard Model is not confined to particle physics; it also provides us a guide to understanding phenomena that take place in the Universe at large, down to the first moments of the Big Bang, and it sets the stage for a novel cosmic problem, namely the identification of dark matter. Placing the Standard Model in a historical context sheds valuable light on how the theory came to be. 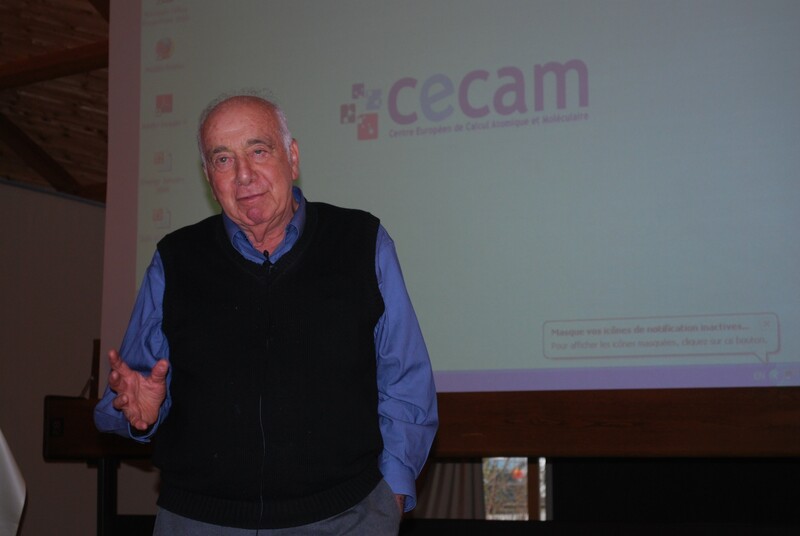 In a remarkable paper published in EPJ H, Luciano Maiani from the University of Rome and the National Institute of Nuclear Physics, Italy, shares his personal recollections with Luisa Bonolis from the Max Planck Institute for the History of Science, Berlin, Germany. During an interview recorded over several days in March 2016, Maiani outlines the role of those researchers who were instrumental in the evolution of theoretical particle physics in the years when the Standard Theory was developed. Einstein’s General Relativity’s place in history. Einstein’s 1915 theory of gravitation, also known as General Relativity, is now considered one of the pillars of modern physics. It contributes to our understanding of cosmology and of fundamental interactions between particles. But that was not always the case. Between the mid-1920s and the mid-1950s, General Relativity underwent a period of stagnation, during which the theory was mostly considered as a stepping-stone for a superior theory. 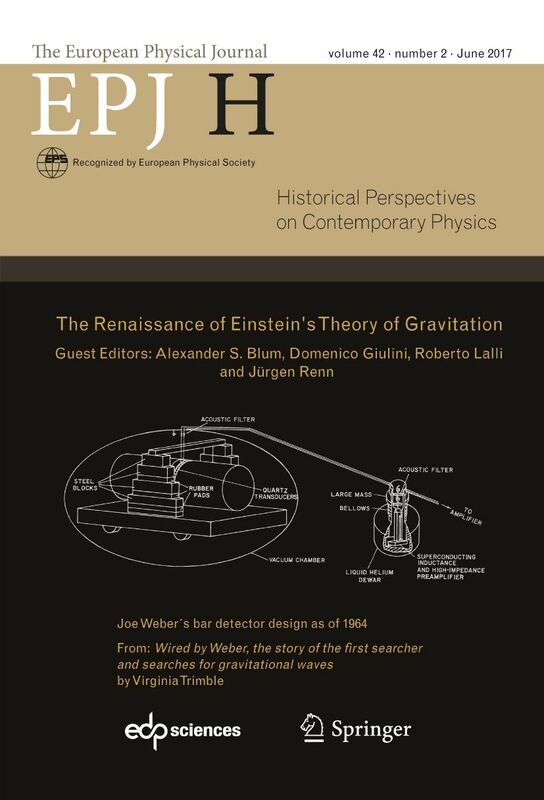 In a special issue of EPJ H just published, historians of science and physicists actively working on General Relativity and closely related fields share their views on the process, during the post-World War II era, in particular, which saw the “Renaissance” of General Relativity, following progressive transformation of the theory into a bona fidae physics theory. 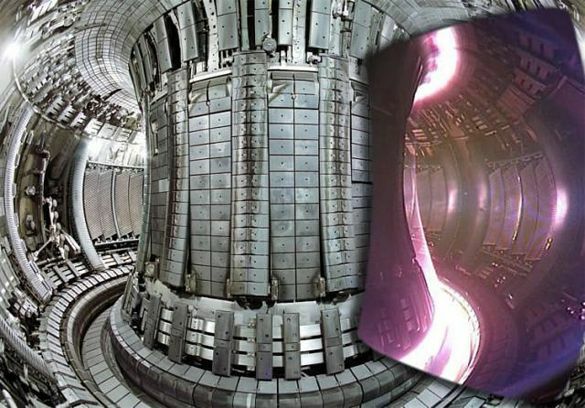 Fusion research has been dominated by the search for a suitable way of ensuring confinement as part of the research into using fusion to generate energy. In a recent paper published in EPJ H, Fritz Wagner from the Max Planck Institute for Plasma Physics in Germany, gives a historical perspective outlining how our gradual understanding of improved confinement regimes for what are referred to as toroidal fusion plasmas –- confined in a donut shape using strong magnetic fields-- have developed since the 1980s. 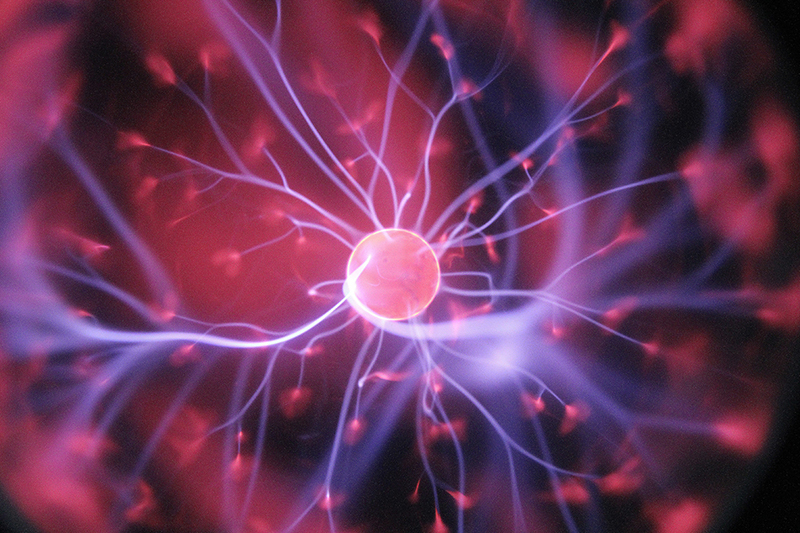 He explains the extent to which physicists’ understanding of the mechanisms governing turbulent transport in such high-temperature plasmas has been critical in improving the advances towards harvesting fusion energy. 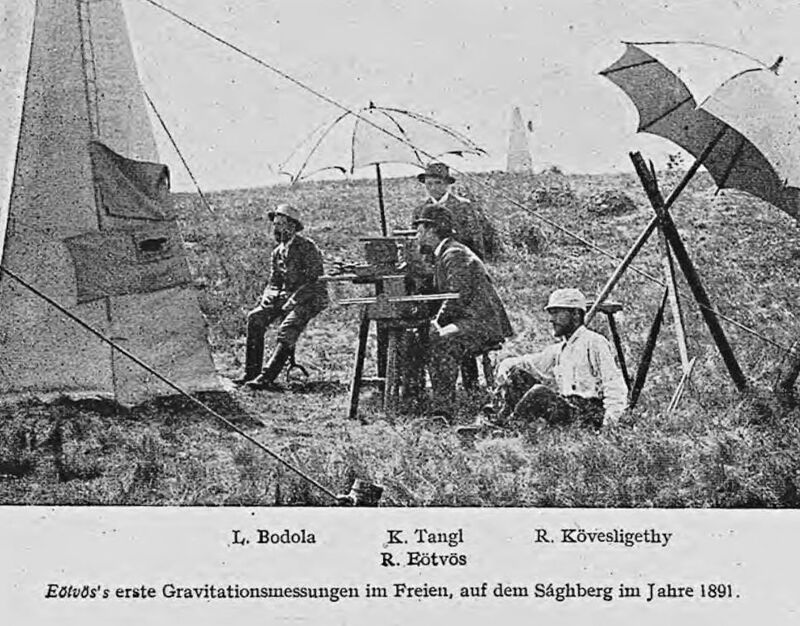 Experimental tests from a hundred years ago that compare the gravitational accelerations of different kinds of material. In the 1950s and earlier, the gravity theory of Einstein's general relativity was largely a theoretical science. 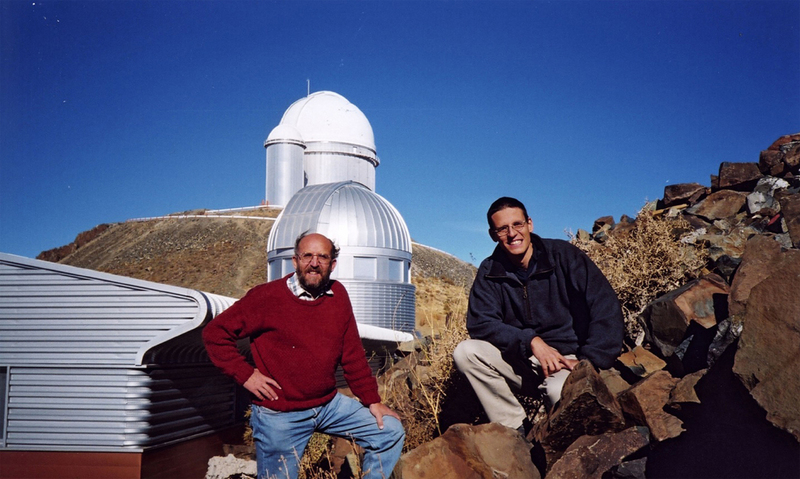 In a new paper published in EPJ H, Jim Peebles, a physicist and theoretical cosmologist who is currently the Albert Einstein Professor Emeritus of Science at Princeton University, New Jersey, USA, shares a historical account of how the experimental study of gravity evolved.